← TOYOTA TO CREATE TURBULENCE IN WINDY CITY WITH SPORTY CAMRY AND COROLLA SPECIAL EDITIONS. Don’t miss them at the Chicago Auto Show. 2015.5 Volvo VX60 T6 AWD. It could be your Chicagoland SUV choice. Volvo says the VX60 is Swedish for SUV. 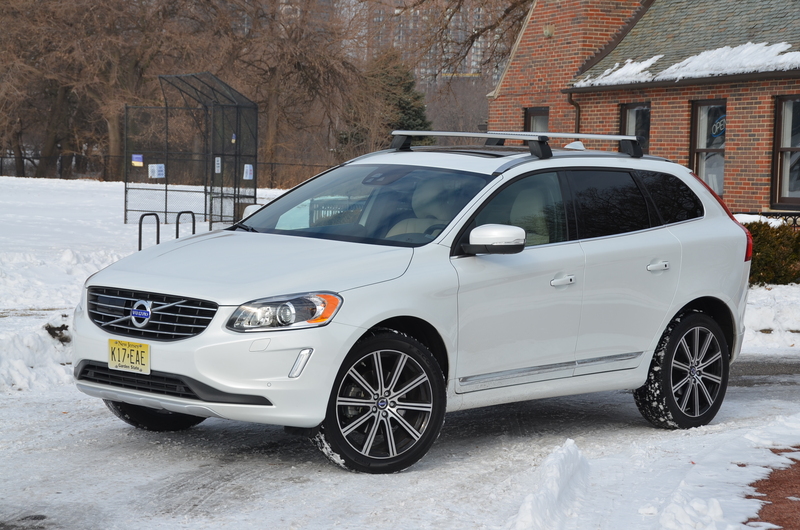 Have a read here for my thoughts on this luxury compact crossover that works very well in Chicago winters and will also do the job for those summer jaunts to the beaches of Lake Michigan.